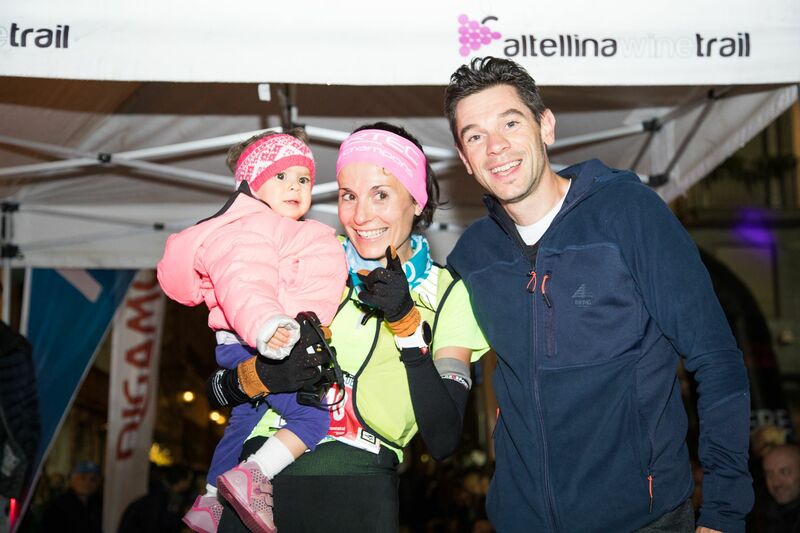 2500 runners from 28 different nations took their place on Valtellina Wine Trail last weekend! It was a great event in a spectacular environment. 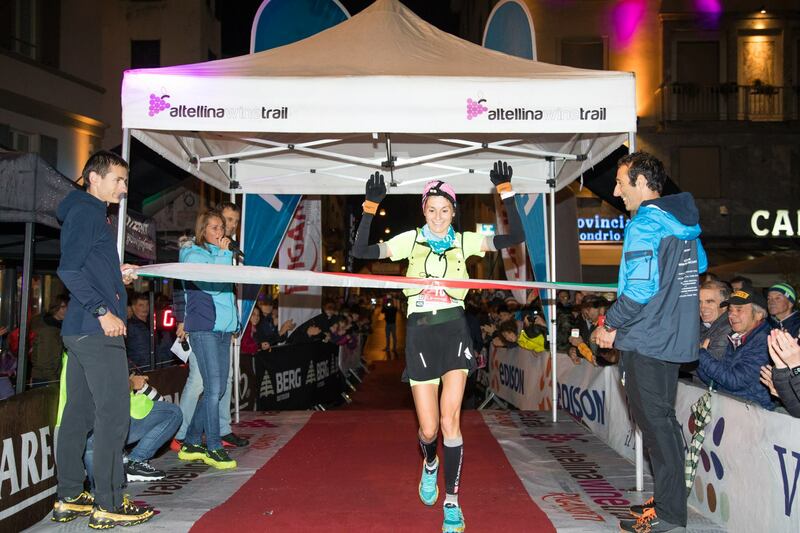 Elisa Desco left no doubt about her best form and repeatedly won the race after 2016 with 3:48:42 “. The NORTEC runner in pink (she was seen wide above the wine fields with her pink NORTEC headband) not only won the race, but also flew her heart out in the finish: her little daughter is certainly her biggest fan. 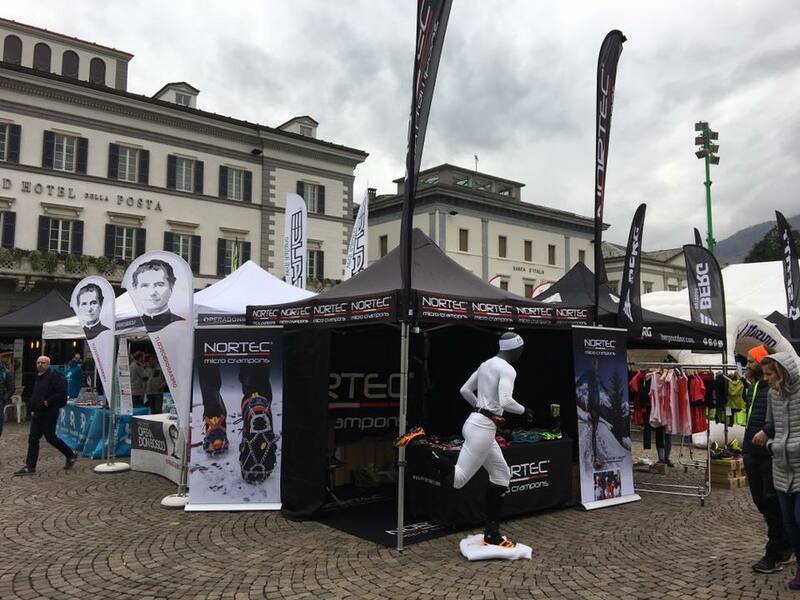 NORTEC as the official sponsor of the race was not only able to cheer for Elisa in the finish area, but also to present numerous sporting news. Thank you for all who came to visit us, and especially the organizers who made such a great event possible. We look forward to the next Valtellina Wine Trail! Luca Cagnati enters the finish. The mood was terrific, the exhaustion too!